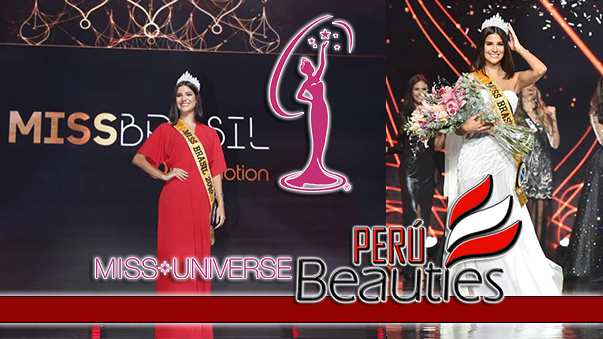 LIMA, Peru - Laura Vivian Spoya Solano (23) was crowned Miss Perú Universo 2015 at the Park Hotel in Lima on May 23. 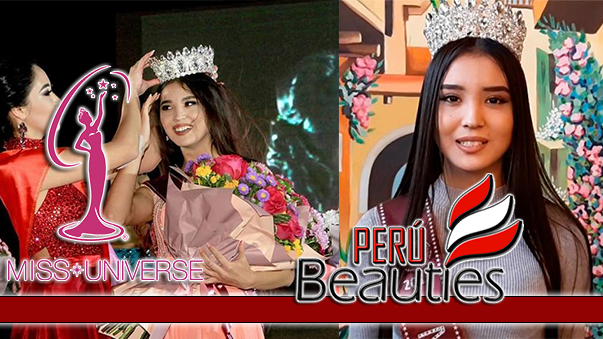 She will represent Peru in Miss Universe 2015. Lorena Larrivierre and Marsi Fernández finished in second and third place, respectively.